The brief was to make something that reflected a News Story. 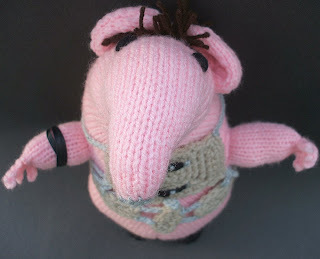 an homage to Oliver Postgate who died recently. Thanks bagladee - hope you're fully recovered now! 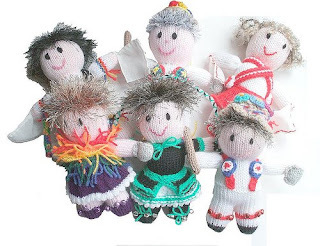 I love your knitted dolls! they´re so cute!